Thermoforming / Vacuum Forming is the process of heating a sheet of extruded plastic, using a vacuum to draw it down over a mold, and cooling it into a solid. The part is then removed from the mold and the excess plastic is trimmed from the finished product. 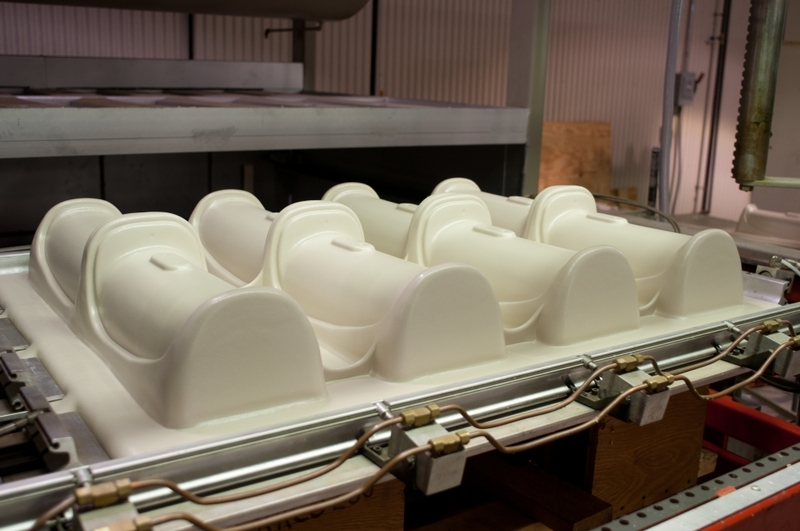 Generally, the vacuum forming process is used for low volume plastic components. Common applications include covers for large electronic equipment and medical devices. 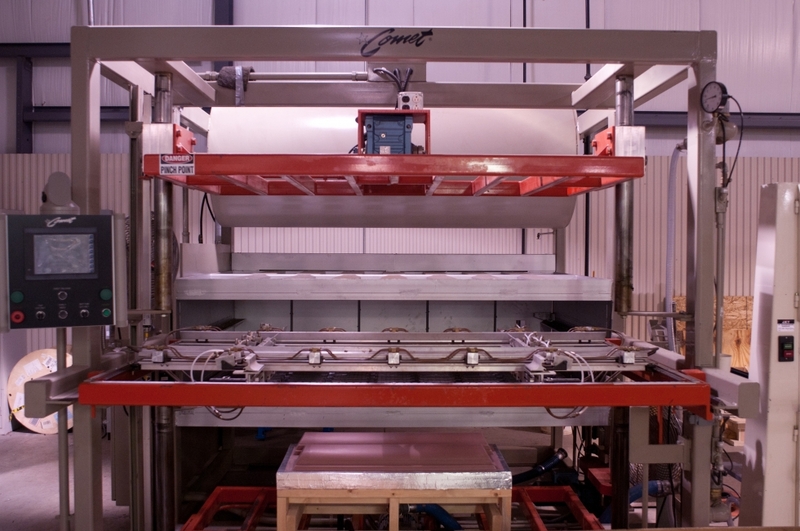 ECA utilizes single station thermoforming equipment capable of forming sheet sizes up to a maximum of 4 feet by 6 feet, and sheet thicknesses between .060-.300. Secondary trimming is done using a 5-axis computer numeric control (CNC) router. Parts are manufactured with molds constructed of wood, ceramic, or aluminum depending upon the number of parts required. 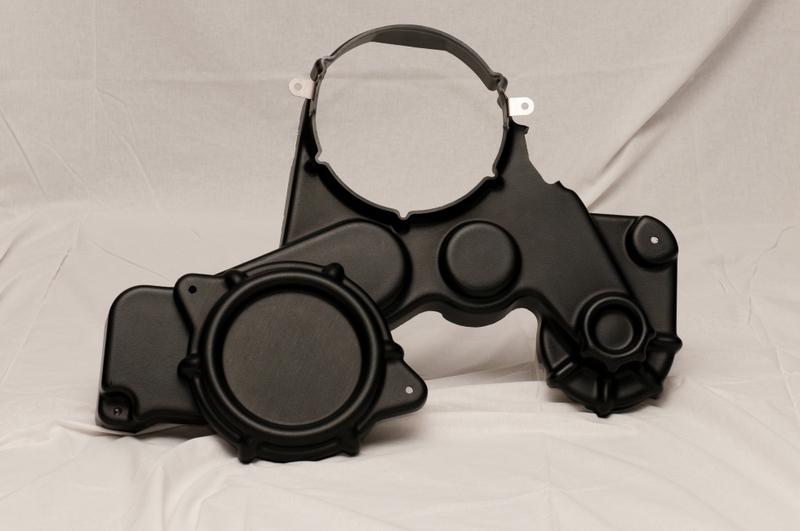 Some plastic parts can be produced using either injection molding or thermoforming. The method usually depends on the usage and size of the part. With both methods available in-house, ECA can help determine which method is best to achieve the desired results.